Add to favourites by selecting the heart icons on a match page. 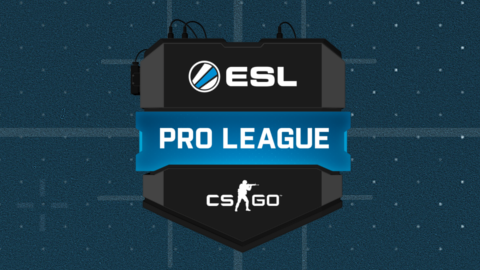 The ESL Pro League is ESL's premier league for Counter-Strike: Global Offensive. The best teams in the world compete over a season spanning across 10 weeks, culminating in an offline finals held at a stadium in front of a live audience. No Games Found - please try a different filter. Gain Access to All the Esports – Whenever, Wherever! Esportsguide has the vision to be the perfect guide for users that are new or already into esports. We are providing an extensive list of the biggest esports together with streams for each esports match live today, or upcoming matches. Select one or more esports in the filter and click the arrow next to the live icon when you want to watch an esports stream. If you want to customize your filter further, go in to the matchview and select teams or tournaments to favourite and they will appear above the filter. The site is fully functional on all devices, from desktop to mobile.